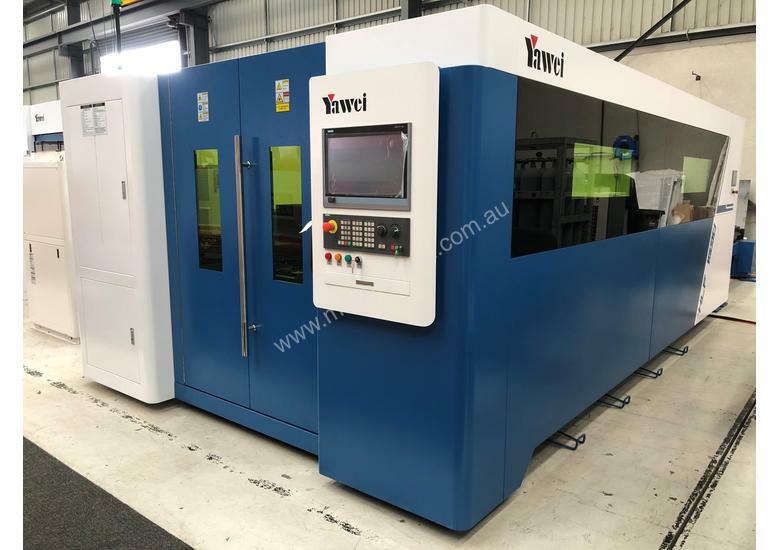 Australian Launch - Yawei HLX Series High Speed, Precision Fiber Laser. 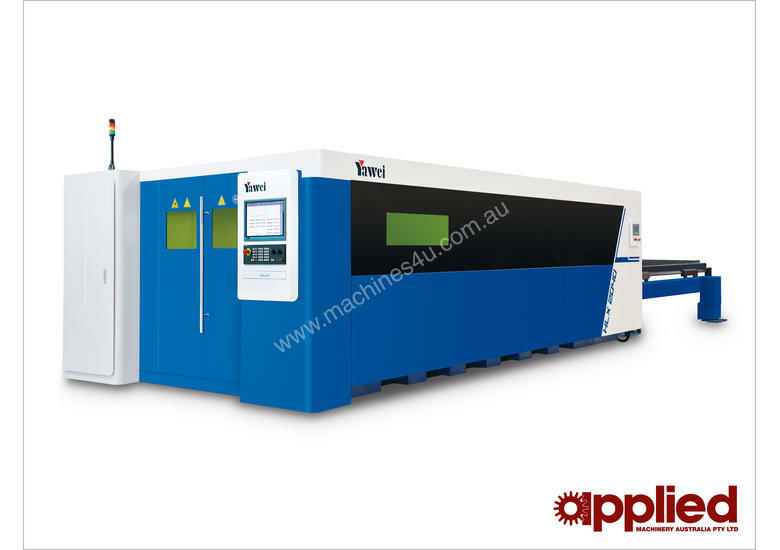 We have an 8kW machine coming into stock to launch at Austech in May. 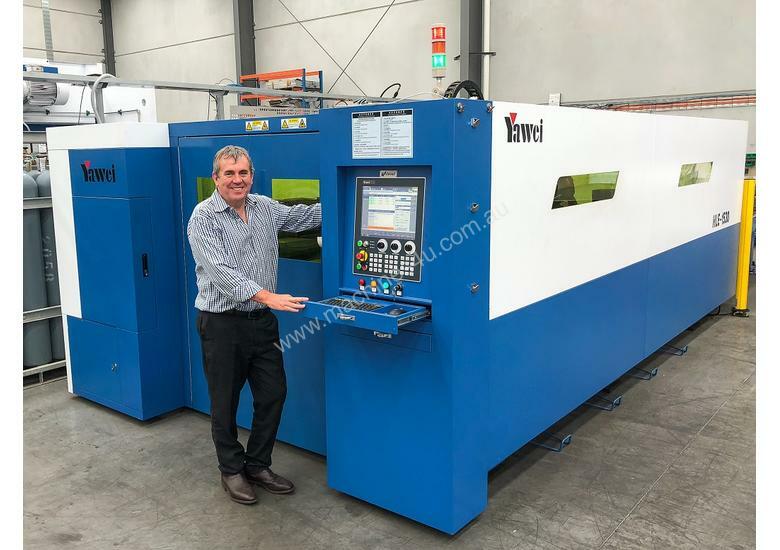 Extremely attractive "show special" pricing exists on this machine. 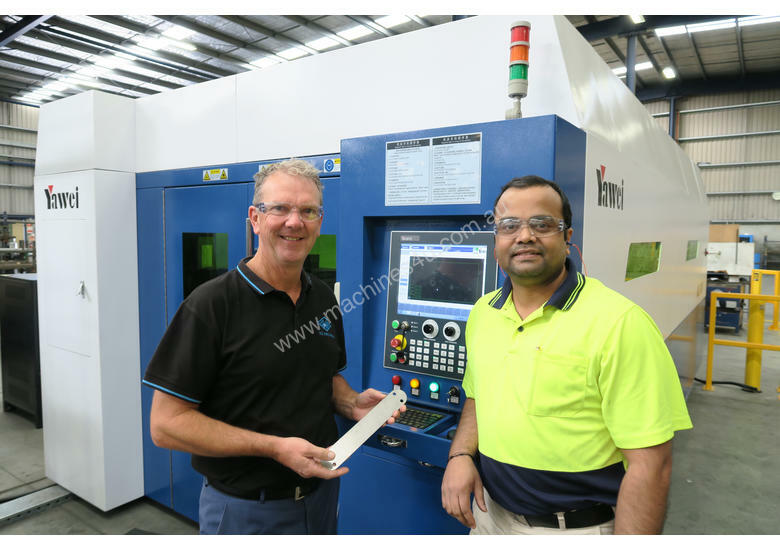 Never before (and probably never again) will an Australian company be able to secure an 8kW machine of this specification at this price point. 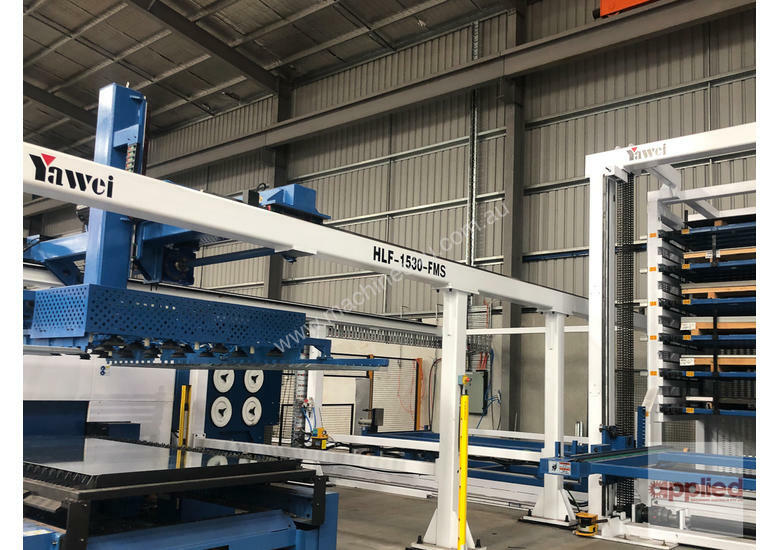 What's more, any company committing to this machine prior to Austech will be able to put their branding on the machine for the exhibition, and have space available for a banner on our stand to promote their business. 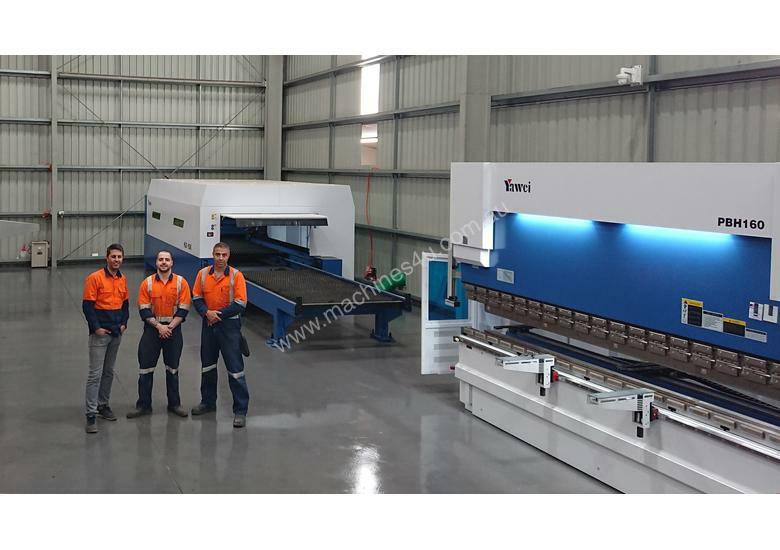 Call our team, or send an online enquiry via the Machines4U links to the right. Here's a quick snapshot of the features. 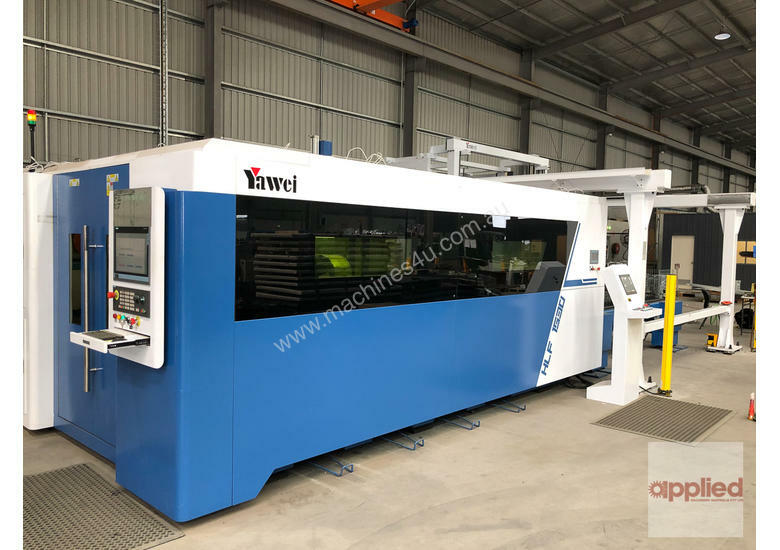 The actual machine photos attached are some of our customers across the country who have trusted Applied Machinery and Yawei for their laser cutting machinery requirements. 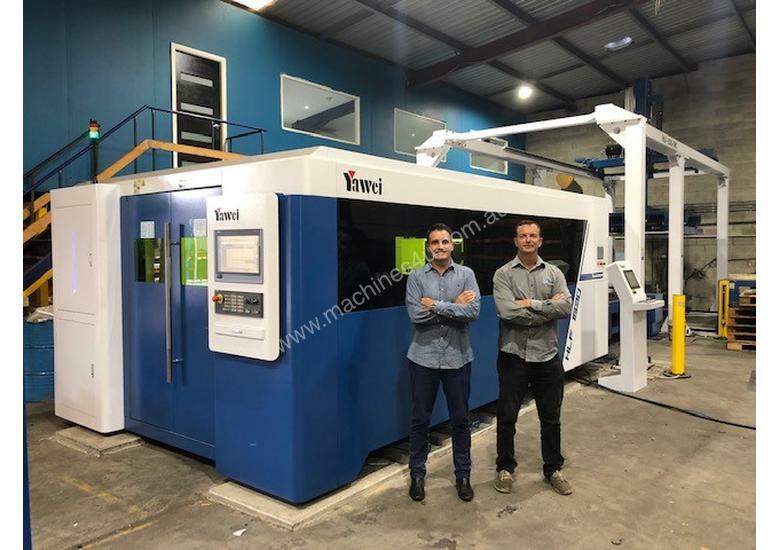 From 1kW up to 15kW, there is a Yawei laser suitable for all applications. 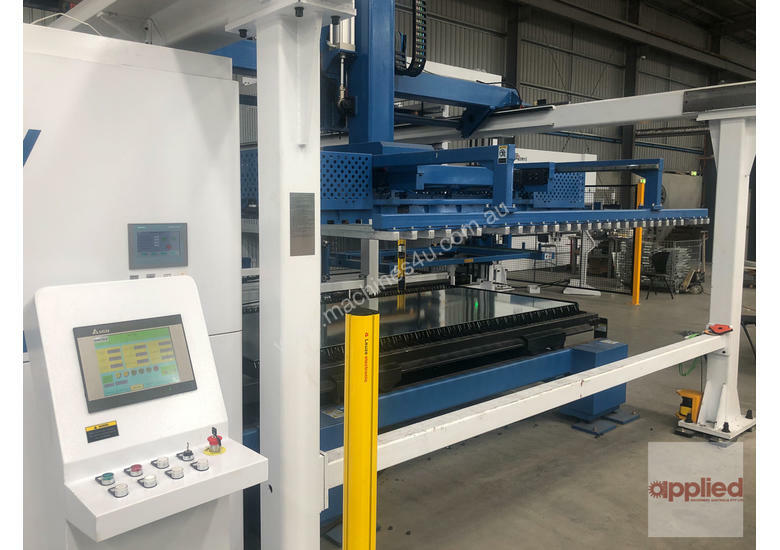 Full suite of automation solutions are also available to allow business to take their throughput to the next level. 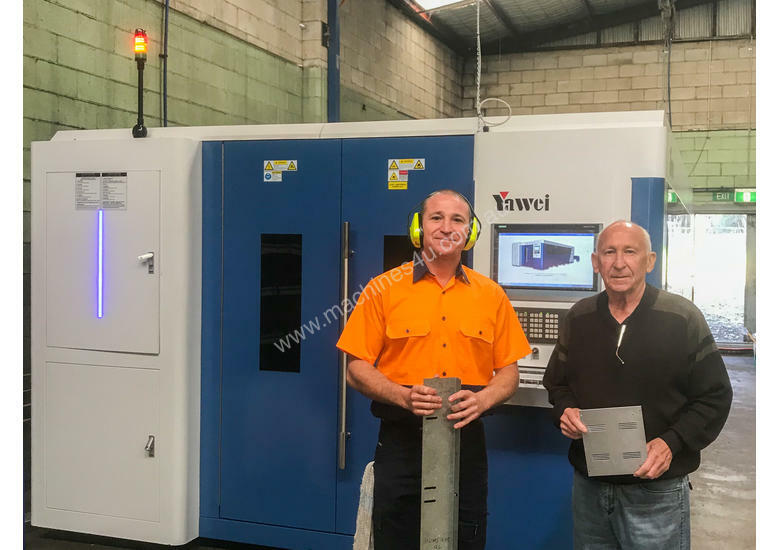 If you are in the market for a new fiber laser and haven't yet considered Yawei, please get in touch and we'll give you all of the information you need to make the best decision for your organisation. Put us to the test. 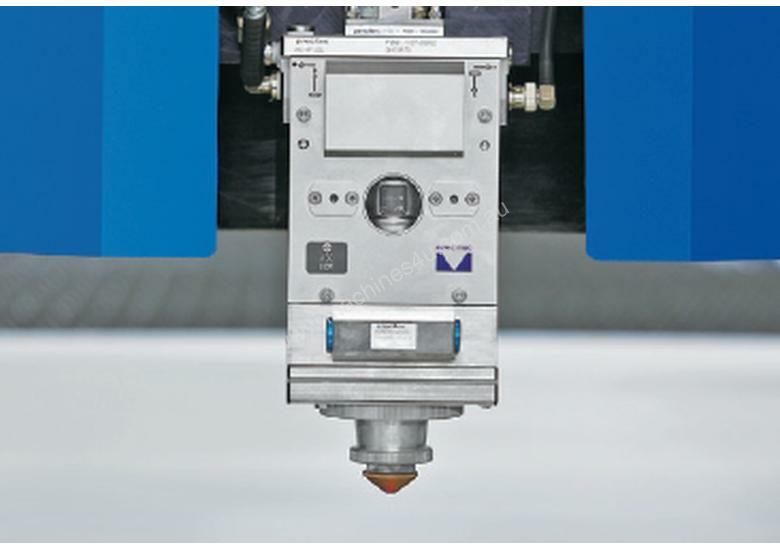 We are certain that our range of fiber lasers will offer your company a very attractive value proposition. 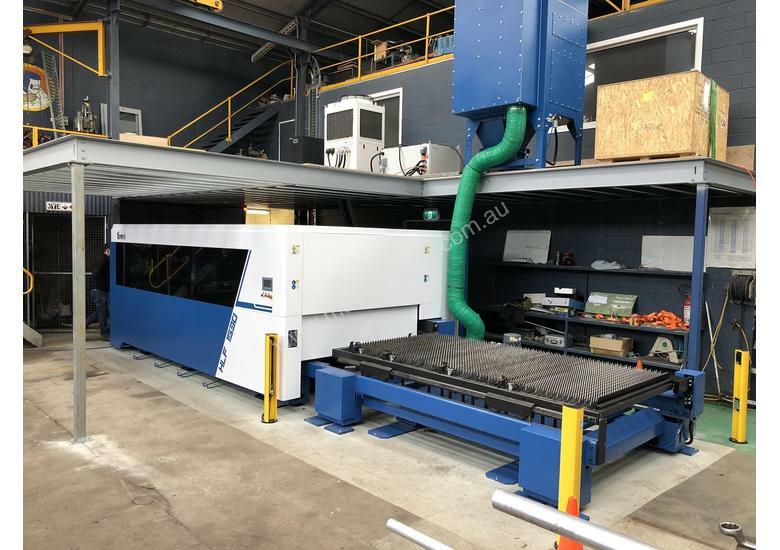 HNK HL-15x12B Large Capacity CNC Lathe. 2009 model.